We have designed unique programs for each age group, starting from 18 months all the way up to 5 years old. Our curriculum emphasizes engaging, hands-on activities. From pre-kindergarten to after-school programs and summer camps, our programs are innovative and focused on STEAM++ education. 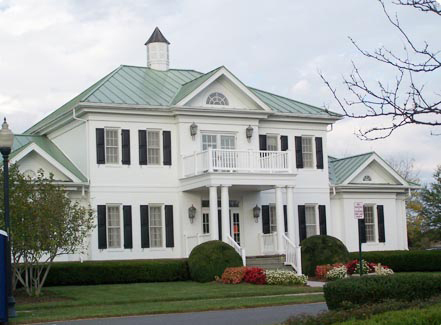 We have two conveniently situated locations in Chantilly and Herndon, making it fast and easy to reach one of our locations from any part of town.